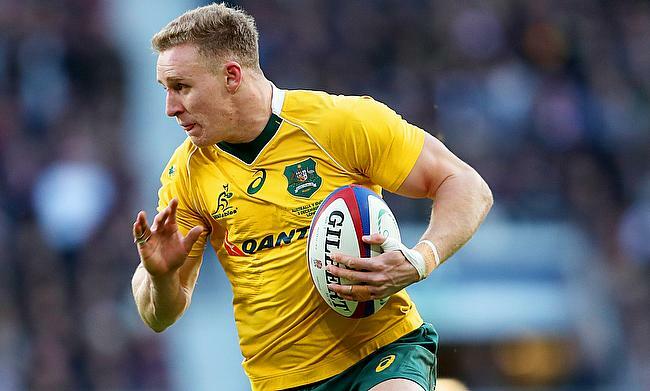 Australia international Dane Haylett-Petty has been named in the Melbourne Rebels line-up for the upcoming Super Rugby clash against Jaguares at AAMI Park on Saturday after making a recovery from a concussion. The 28-year-old missed last month's clash against New South Wales Waratahs and now is among the five changes made to the starting XV with his brother Ross Haylett-Petty returning to the back-row. Sam Talakai comes off the bench to replace Jermaine Ainsley, who is among the replacements while Geoff Parling and Richard Hardwick also make a comeback. With Reece Hodge rested with a hamstring injury, Jack Maddocks will feature at wing while Dane Haylett-Petty takes his place at fullback. Rebels, who are coming off a bye are currently at the top of Australian Conference after winning four of the six games. Replacements: 16. Jordan Uelese, 17. Ben Daley, 18. Jermaine Ainsley, 19. Matt Philip, 20. Colby Fainga’a, 21. Lopeti Timani, 22. Michael Ruru, 23. Sefa Naivalu.